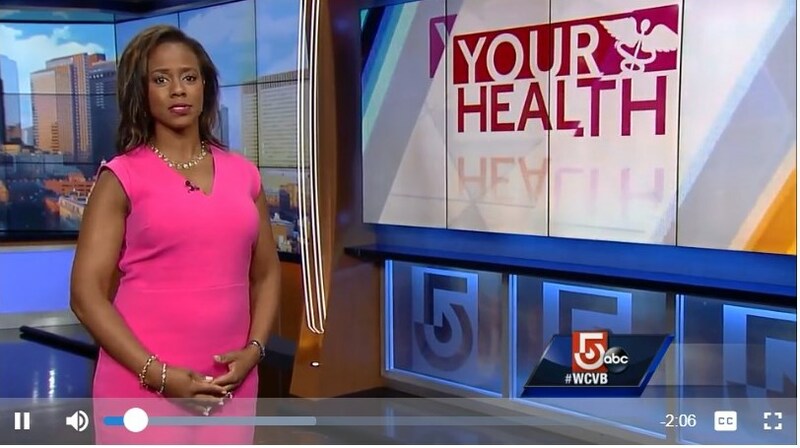 WCVB news anchor Rhondella Richardson interviews Shields’ medical director, Dr. Steve Sweriduk and Shields’ patient Bill Whelan about the benefits of the “manogram” for prostate cancer detection. Bill is 76 years old and had a rising PSA. His physician told him “there was a 98% chance he did NOT have prostate cancer.” but the MRI showed a VERY significant tumor that was in fact, aggressive cancer. Had he not had the MRI, the cancer would very likely have continued to progress. Today Bill is cancer-free and golfing, flying and enjoying life.